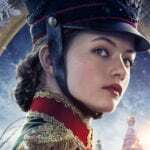 I always look forward to the Nutcracker ballet, when the holidays arrive. 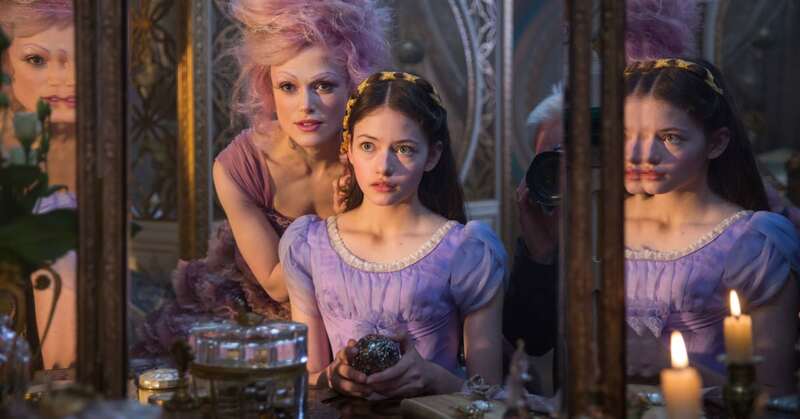 Fortunately, we’ll get to experience more of the story when the Disney Nutcracker and the Four Realms movie comes to theaters. 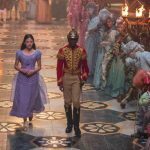 The new movie is inspired by the original Nutcracker and The Mouse King story, which was first published in 1816. It looks to be a fantastic experience and it will capture the tale in a dark and beautiful way. Therefore, you’ll want to watch the trailer now and then the see the whole movie next year. Perhaps, you’ll want to see it multiple times this season and then add it to your collection to watch every year. Check out the trailer now, and then plan to watch the whole movie with your family! 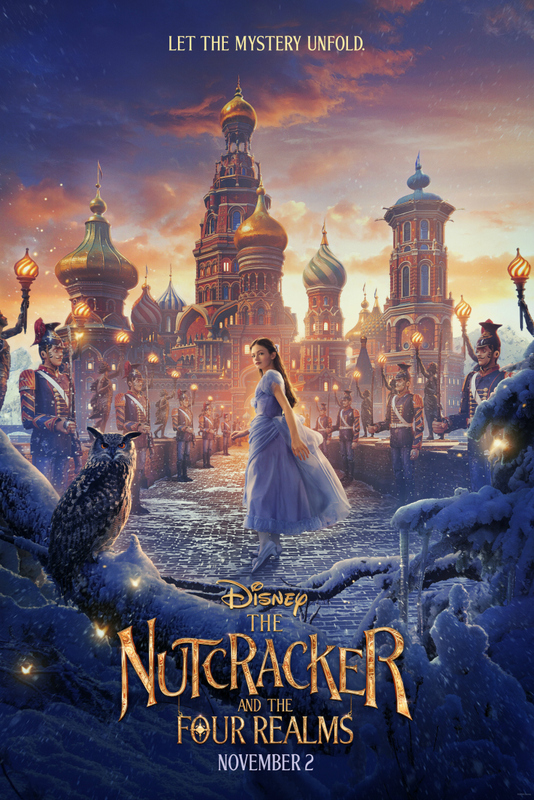 Click HERE for more Disney’s Nutcracker articles!